We hear all the time that effective supervisors and leaders have intact boundaries. 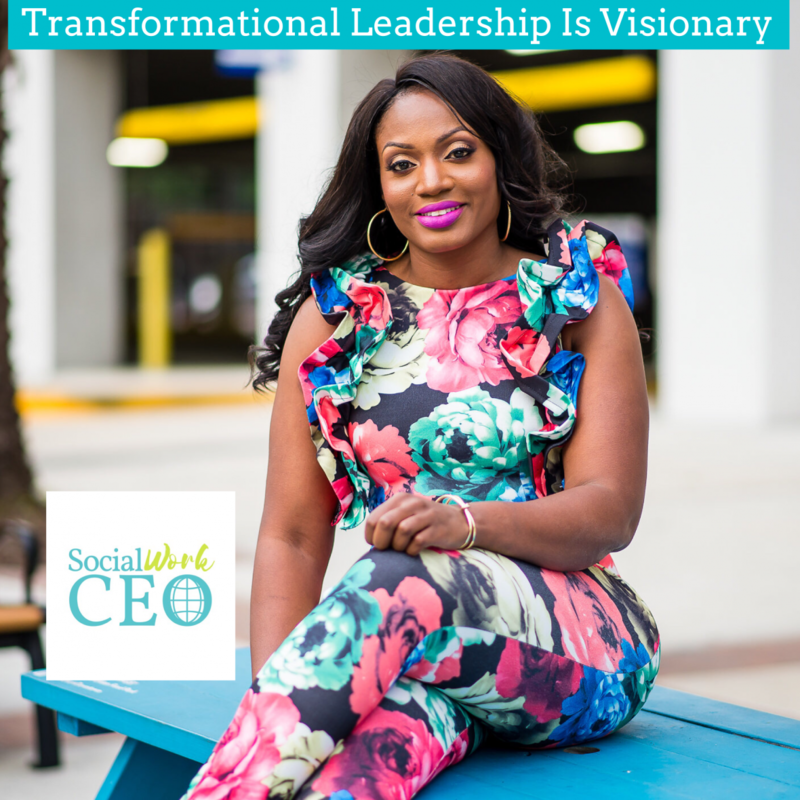 How can you motivate others to identify a change and inspire them to create a vision when you don’t have a level of transparency to share your struggles and pitfalls? Remember that a transformational leader motivates others to create a vision and identity needed changes. In my experience, a transformational leader should balance transparency with boundaries. You have to learn to connect with those you lead and supervise to truly demonstrate this type of leadership. Next postTransformational Leadership: boundaries vs. transparency?